Hi there! 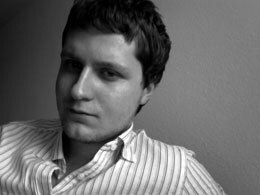 My name is Matej Bukovinski and I'm a software developer and UI/UX designer specialized in iOS development from Slovenia. 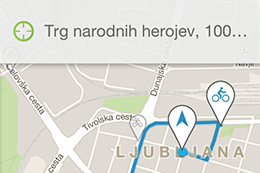 The A to B: LJ mobile app provides detailed information on three types of sustainable public transportation in the city of Ljubljana: bikes (the BicikeLJ cycle hire), buses (the Ljubljana City Public Transport) and walks. A to B: LJ received the 2013 Brumen award in the Web and mobile applications category. T-2 tv2go is a mobile IP TV streaming application. It allows T-2 subscibers to stream live TV to their iOS devices as well as use time-shift features. The application also provides a ritch EPG for most T-2 channels and show reminders. I was responsible for the 2.4.x iOS implementation (HLS streaming, time-shift, redesign) and also provided design consulting. Client: Fora d.o.o. With Sketch Rolls you have the simplicity of a pencil and paper combined with the power of high end technology at your fingertips. 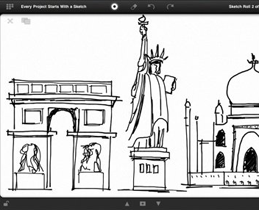 Sketch, present and share your ideas in meetings and classrooms, or while on the go. 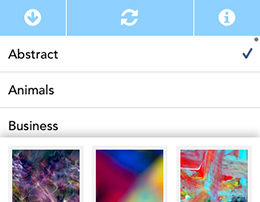 Sketch Rolls has been featured in over 100 international App Stores. I was responsible for the complete iOS (iPad) implementation. Client: Ordo Group LLC. ZonkOut is a gorgeous and simple to use sleep timer that works with the built-in iPod application. Just select your favorite songs and spin the sleep timer. 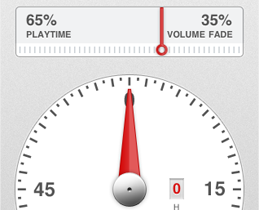 ZonkOut takes care of naturally fading your music and stoping playback when you zonk out. The first of it's kind weight loss application. DietPoint contains a large collection of diet plans, a plan manager that guides you through your diet, in calendar meal reminders, great weight loss tips and much more. 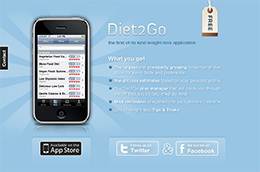 Diet2Go has been featured & the no. 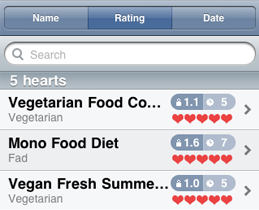 1 Healthcare & Fitness application in the US App Store. Share where. 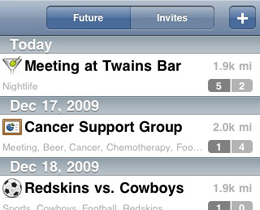 An iPhone application for finding and organizing events and meeting real people. Ljubljana public transport in your pocket. Includes real time bus arrival predictions, a comprehensive station and route list, location services, bus route schema, and annotated google maps. NOTE: This list is not exhaustive. Full app portfolio available on request. Designed the application UI, icon and website. Designed the iOS application UI, icon, initial landing page (featured on appsites.com and cssmania.com) and promotional banners. A replacement for the undocumented UIProgressHUD UIKit class with some additional features. The class displays s translucent HUD with a progress indicator and some optional labels while work is being done in a background thread. The HUD can show both determinate (a circular progress view) and indeterminate (UIActivityView) progress as well as custom views. A container view controller for pullable scroll view interfaces. A small utility class that expands shortened URL's using the LongURL service. Also features an offline cache for quicker access.